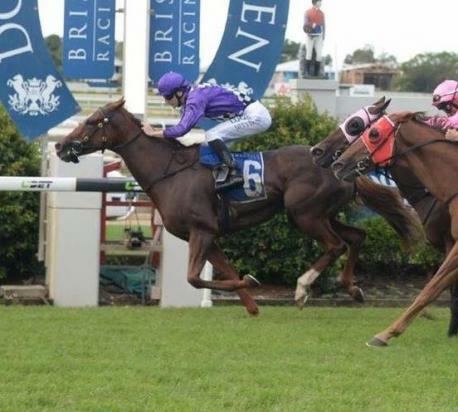 Beatniks produced a solid first up win last Saturday by taking out the Benchmark 85 Handicap over 1200m at Doomben. Patiently ridden by apprentice Luke Dittman, Beatniks settled in the second half of the field as they flew along in front. She travelled beautifully on the rail and never went around another runner, gaining the run through in the straight and pulling away to score by half a length. Now a winner of six races, the five year old mare has collected over $200,000 in prizemoney for her connections. Trainer Steven O'Dea will look look at running her again at Doomben next Saturday, in the Class 6 Handicap over 1350m.